Art Gallery Cards: Blog Candy Winner and Next Week's Cardmaking Projects! 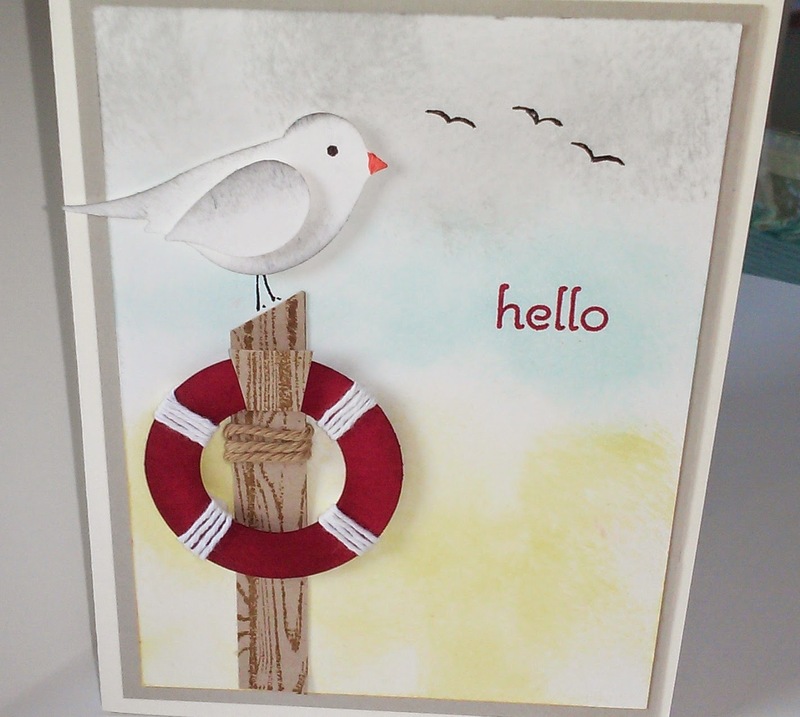 Blog Candy Winner and Next Week's Cardmaking Projects! Thank you for posting comments, Mike! You'll get your fun prizes on Monday. Mr. Nathan picked the random number for the drawing! Don't worry, there will be more contests!! At this coming Monday's and Thursday's classes, we'll be creating a valentine (still under construction) and the seagull card that I cased from Margaret X. It's a wonderful card and I know we'll have fun making it together!! Have a happy and fun filled week! !